Zac Efron is starring in Extremely Wicked, Shockingly Evil, and Vile, as Ted Bundy, a serial killer from the 1970s. Efron will portray the wicked and psychotic character of Bundy. Bundy was put on trial in 1979 and executed ten years later for confessing to 30 murders. He committed murders in over seven states and was finally put on trial in Florida. The film features Lily Collins as Elizabeth Kloepfer, Ted’s longtime girlfriend. She chronicles her own experience, Bundy’s crimes, and expresses her denial of his murderous actions. 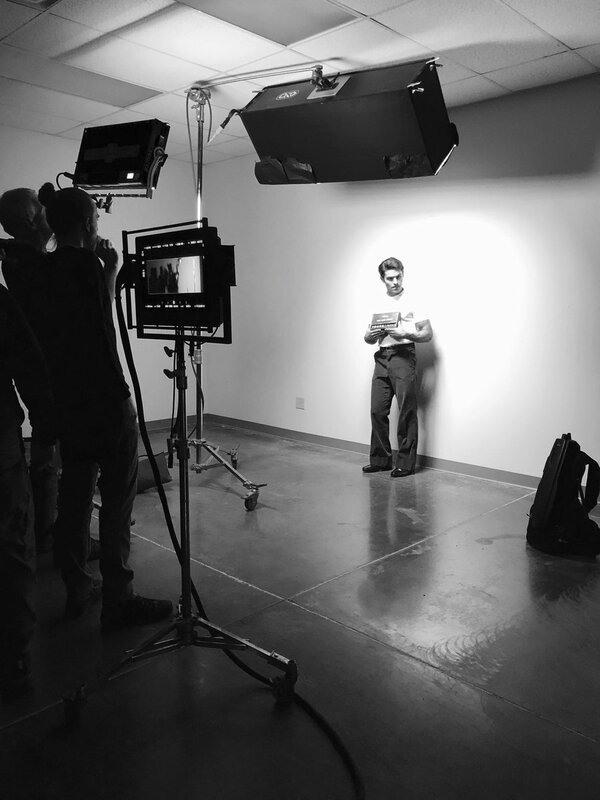 Zac Efron is pictured below during a behind-the-scenes shot. This role will be quite different for Efron; it is a departure from his usual comedic movie roles over the past few years. Early production and shooting began in mid-January 2018. My name is Alex Plavin and I am from Atlanta, Georgia. I am a sophomore at The University of Alabama (Roll Tide) pursuing a degree in Business Management with a passion for writing and entertainment news. I have an unhealthy obsession with binge-watching Netflix and Gossip Girl. I force my friends to watch my favorite Romcoms and any Zac Efron movie. I am always up to date on the latest news and have a tendency to know hundreds of random facts about anything and everything.